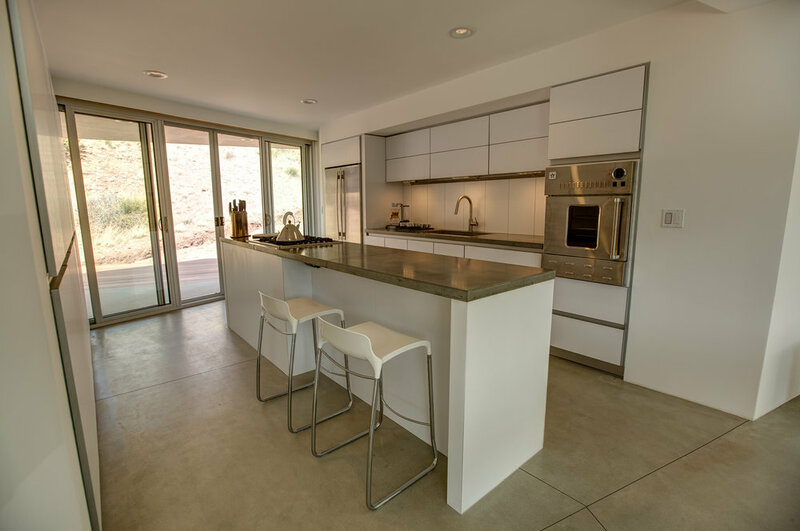 In 2011 kabi modern kitchen and bath cabinets was offered the opportunity to collaborate with a team from the Museum of Outdoor Art in Denver on a unique residential project being constructed in a New Mexico desert locale. 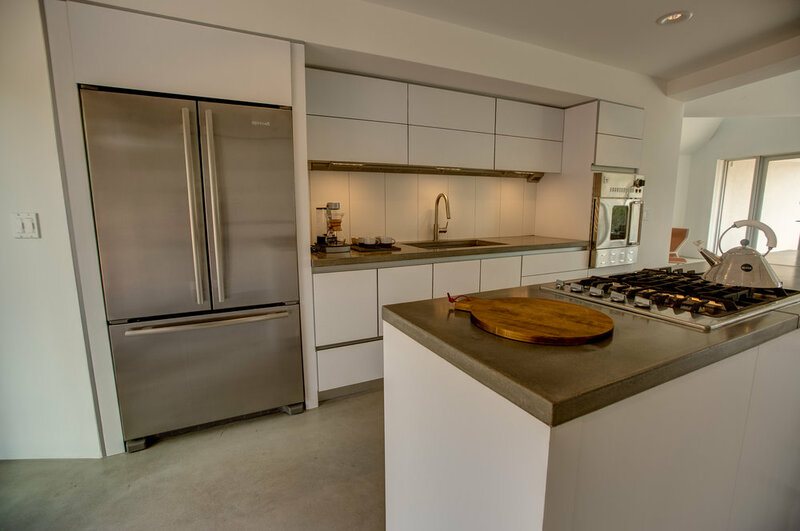 Named Element House, the kitchen, bathroom and storage spaces we created were in keeping with the home’s modern, modular, off the grid design. 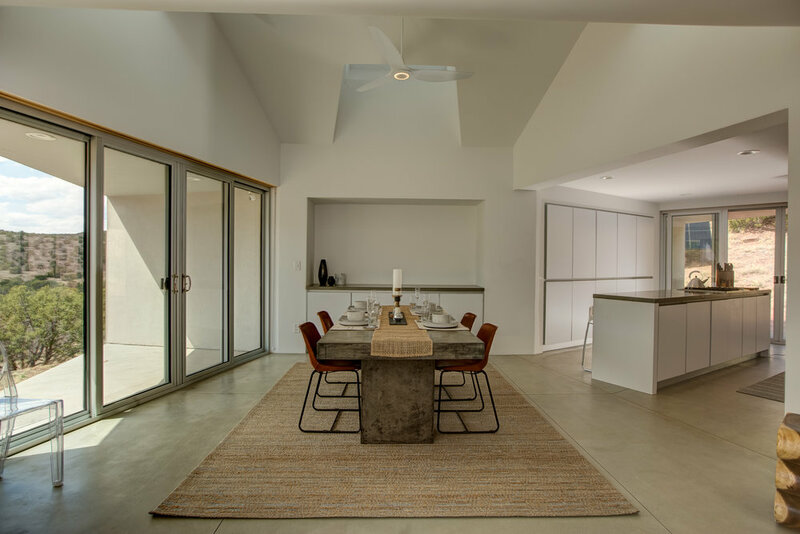 Since its completion in 2015 the house, designed by New York’s MOS Architects, has received numerous awards including the Cooper Hewitt, Smithsonian Design Museum Architecture Design Award, and being named Architectural Record’s House of the month. 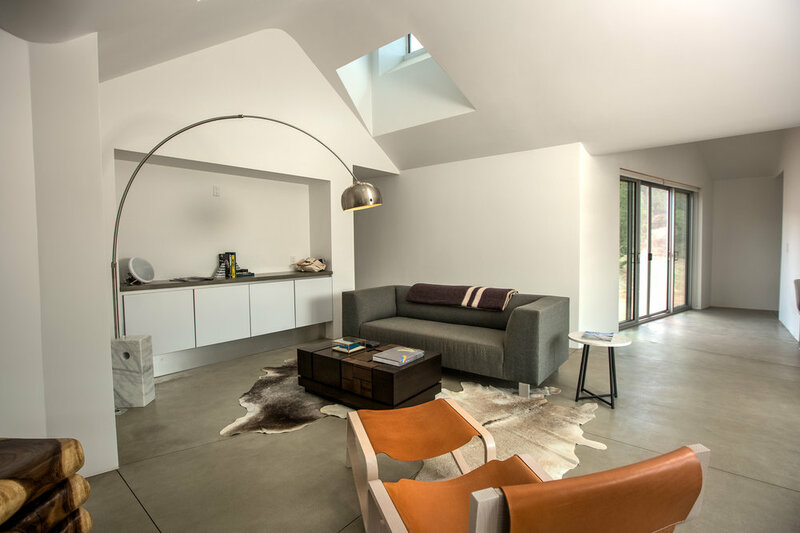 It has also been widely published in Architect Magazine, Outside Magazine Online, and the Denver Post to name a few. We are honored to have been part of such a prestigious project. 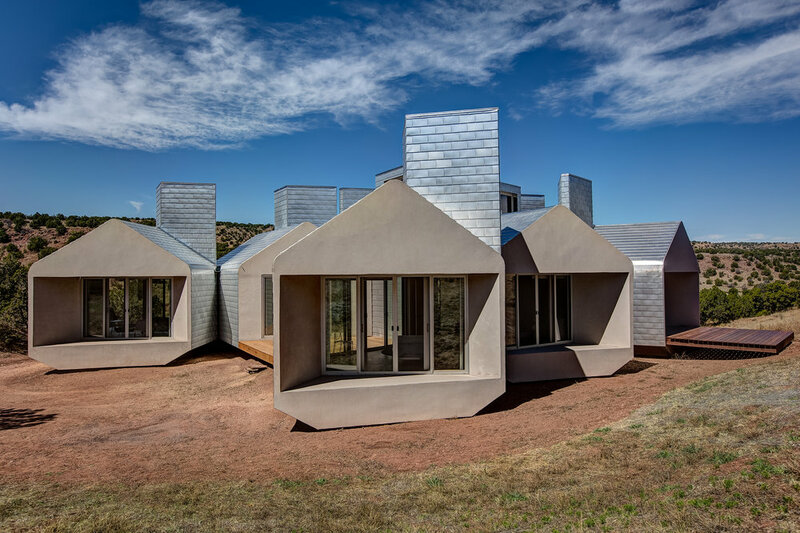 The Element House prototype is scheduled to open to visitors sometime in the near future. For further updates and more information about the project please visit elementhouse.org. 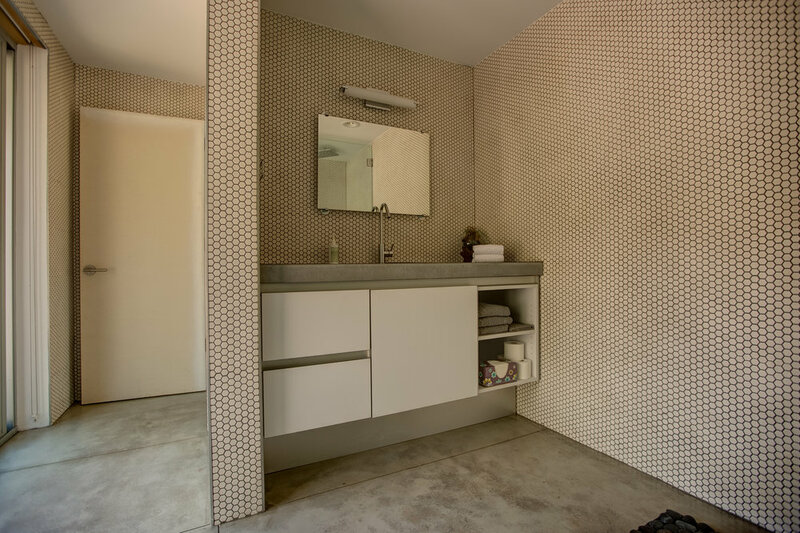 In the meantime please enjoy the photos of this exciting forward-thinking residence.